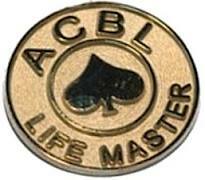 The CBA proudly shares the following register of our Life Masters. Congratulations to all who achieve this rank. 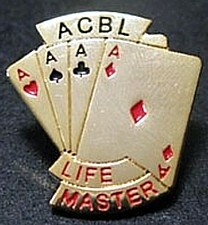 This information is provided by the ACBL. Please contact the Unit Secretary or the web master with any corrections.